This Leather Dress sporran is made in Glasgow, Scotland and is perfect for those who don't want a "fur dress sporran". It has 3 tassles and comes with an antique cantle (the metal thing on the top). 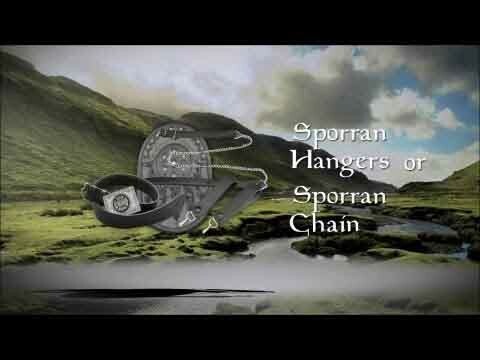 Also included is a sporran chain to fit the waist measurement provided. 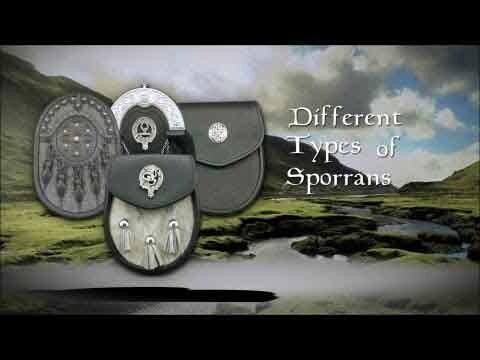 This sporran comes with our famous 'Internal Pocket' design to hold business cards, credit cards or lose change. This way, you won't have to dig around the bottom of your sporran for that last quarter or for your business card. This internal pocket design is exclusive to USA Kilts.